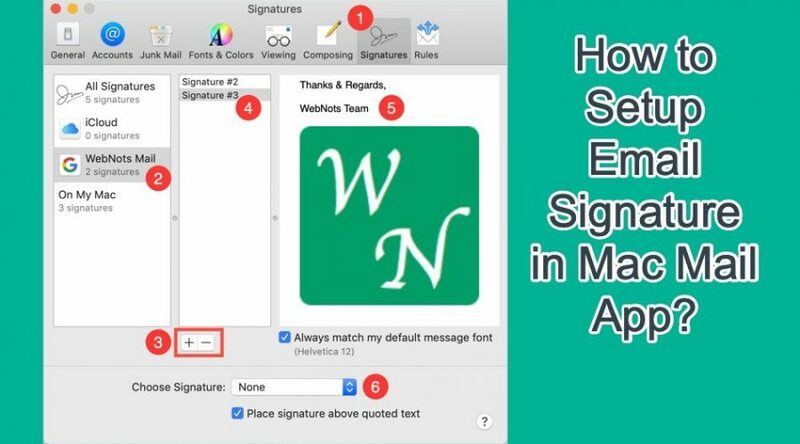 How to Add Email Signature in Mac Mail App? 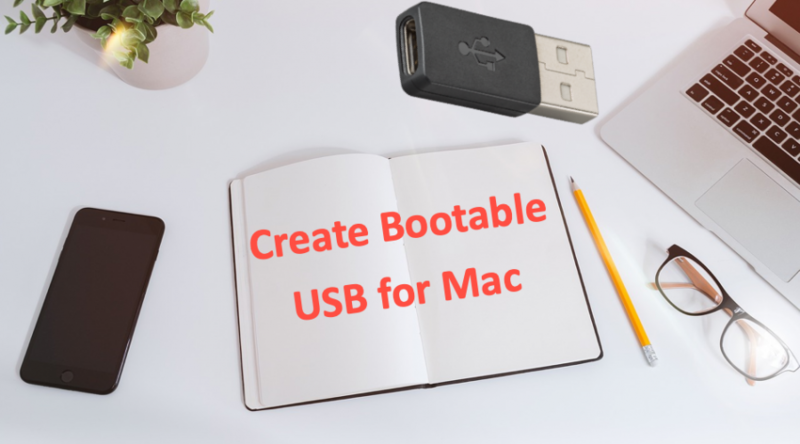 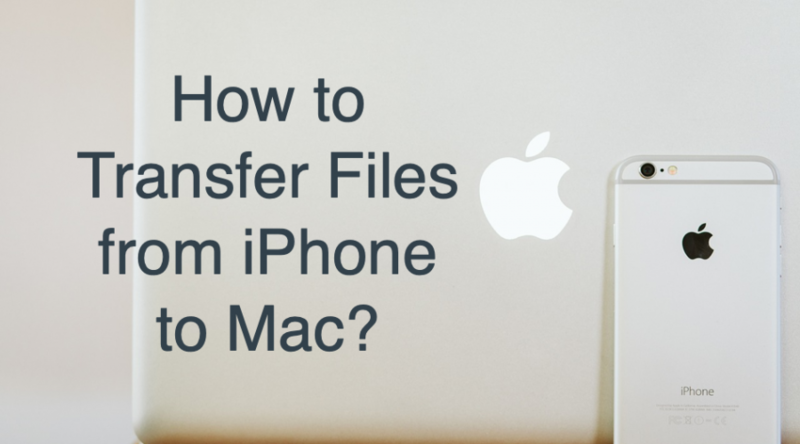 How to Create Bootable USB Drive for Mac? 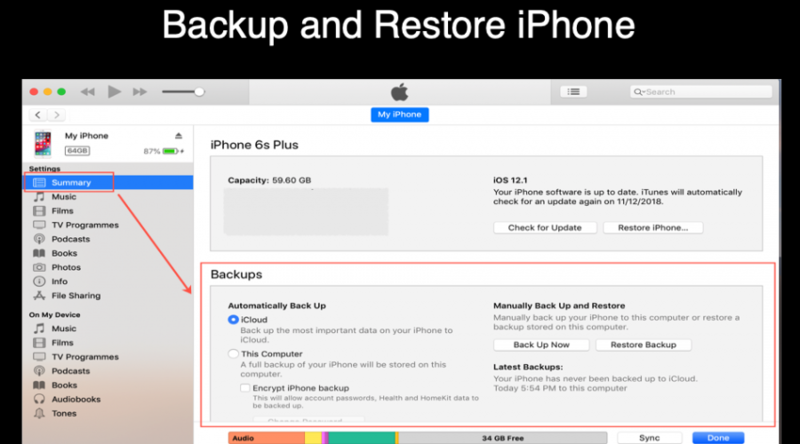 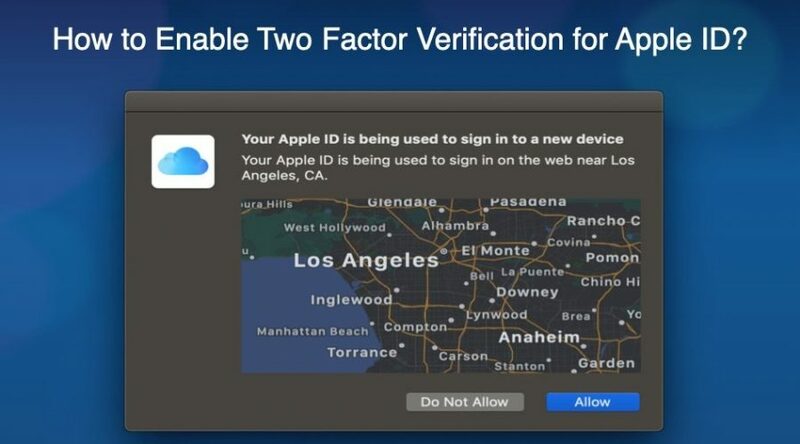 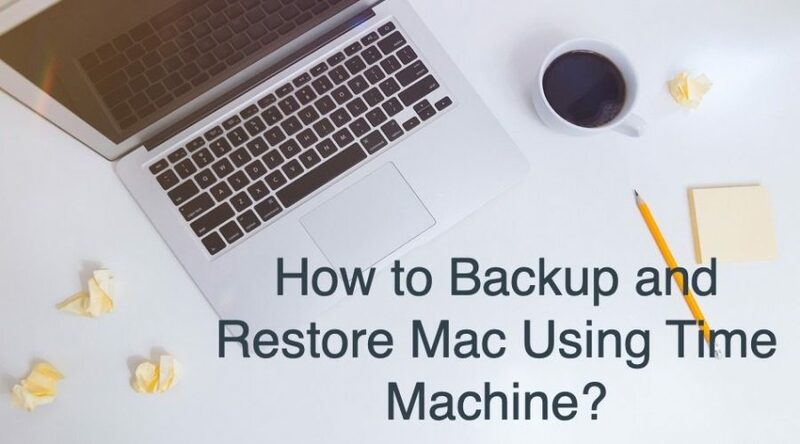 How to Reset Your Mac Password? 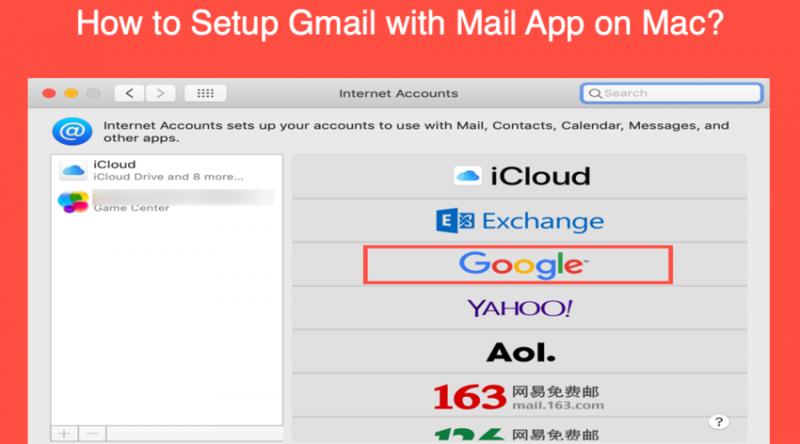 How to Setup Gmail in Mac Mail App?